As parents we can appreciate that kids on holiday need activities to keep them entertained. And we also know that they're super excited about the imminent arrival of the chocolate-bearing Easter Bunny! 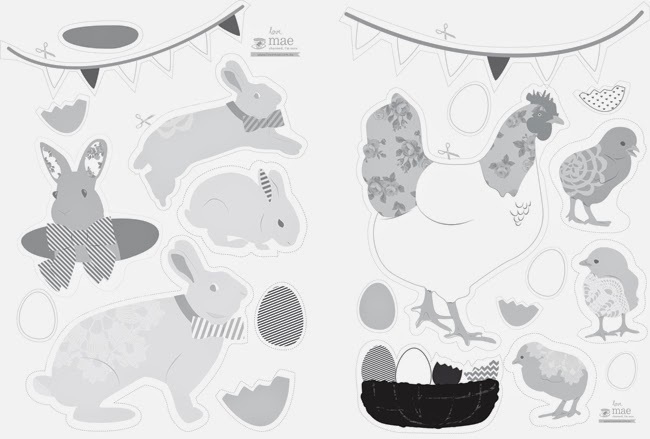 To help channel all that energy, we bring you these cute Easter colouring and cut out pages. 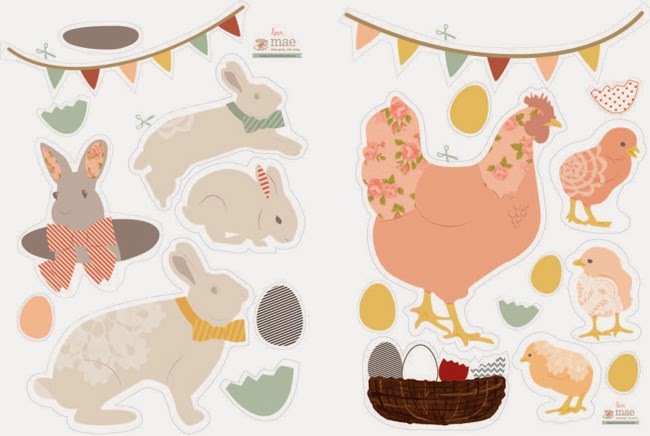 Hopefully it keeps little hands busy for a while and when they've coloured in Mrs Chicken, her babies and those rascally rabbits, you can have fun cutting them out and sticking them up somewhere the Easter Bunny is sure to see them. We've also put here a copy of them already coloured... sometimes it just suits us all better that they only have to cut them out. Click on the image to download, print them out and get busy! You can also visit out Easter Pinterest Board for more crafty Easter ideas. You're welcome!